Taylor outperformed the local district for the last five years in a row. We never set limits on how much your child can achieve. At Taylor Exemplar Academy we create endless opportunities for your child to become their best. We shape instruction to build on the strengths and abilities of each child and make moral focus lessons part of every school day. As a result, our students thrive. At Taylor we create endless opportunities for your child to become their best. Students may wear Taylor Exemplar shirt, solid black shirt, solid gold shirt, or college apparel with jeans and tennis shoes. Individualized instruction BEGINS with a personalized TOUR. Take a tour of our school, visit our classrooms, and ask questions. 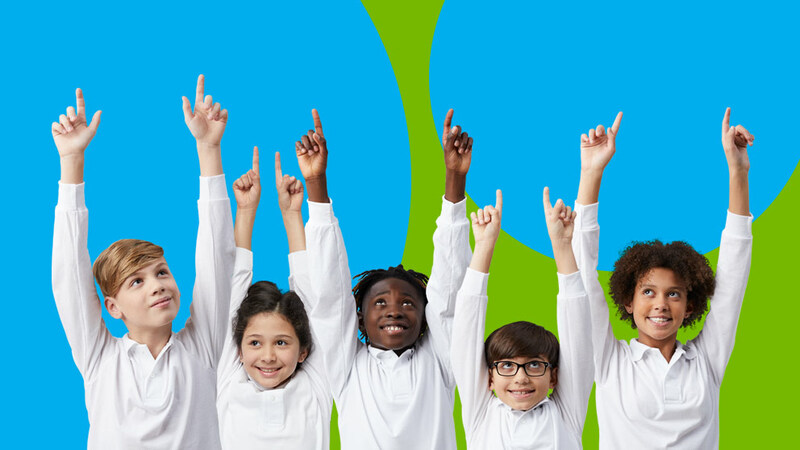 Discover how our personalized teaching meets the unique needs of your child. Are you seeking a "private" school education with the no-cost benefit of a public school? If so, you're in the right place. Taylor Exemplar Academy is a tuition-free public charter school open to all children who live in Michigan. 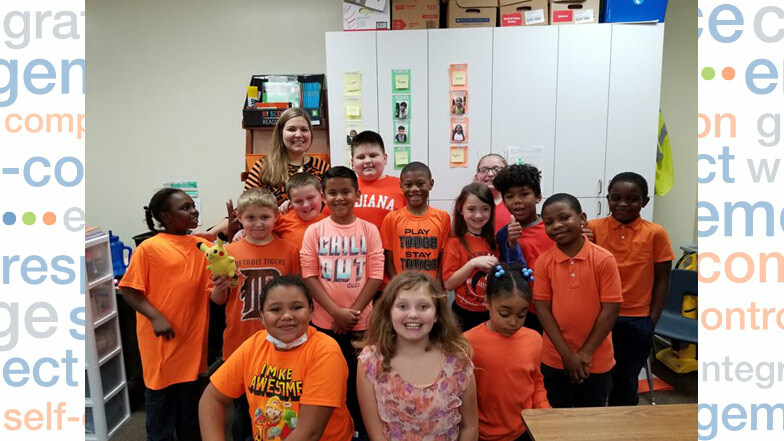 Taylor Exemplar students and staff wore orange for Unity Day, sponsored by the National Bullying Prevention Center. Schools around the country observe the day and have conversations about how to treat each other with respect and tips to create a bully-free school.